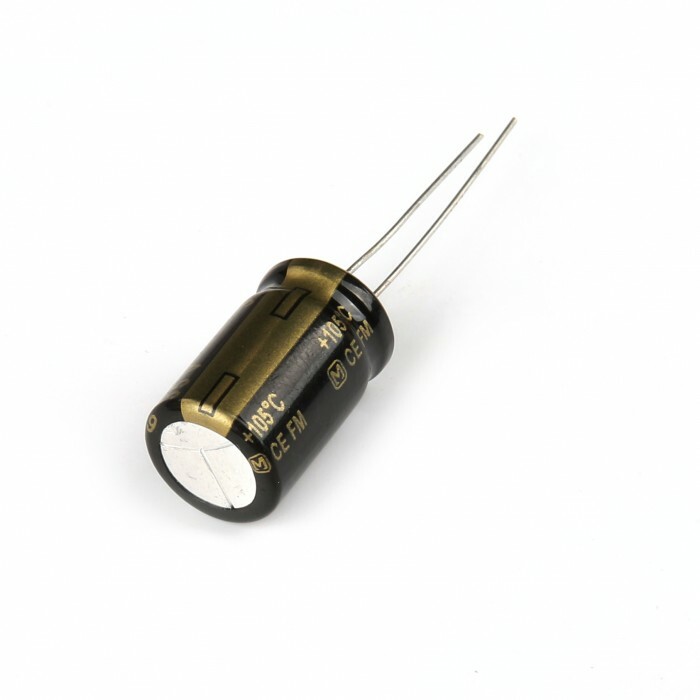 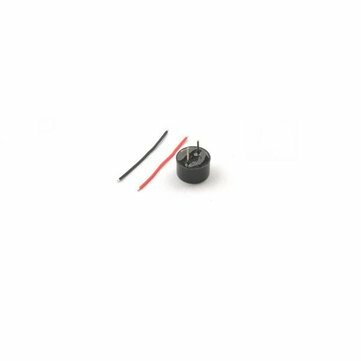 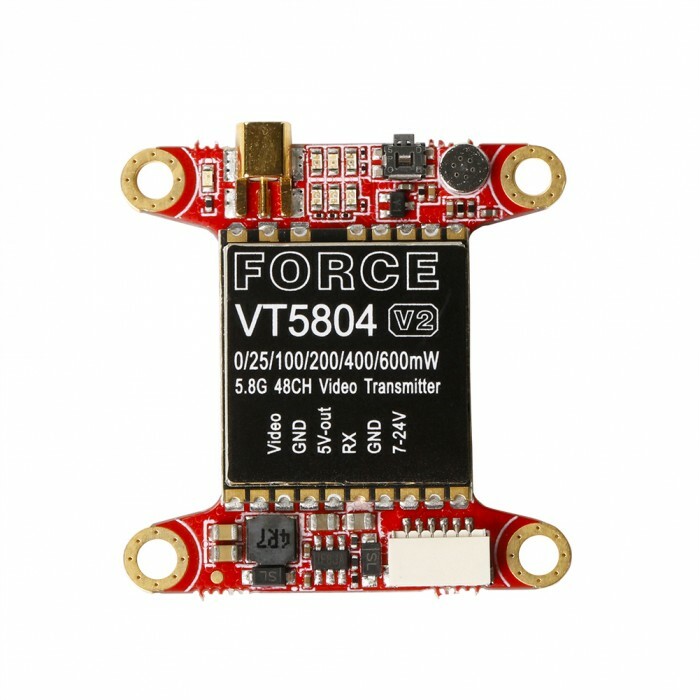 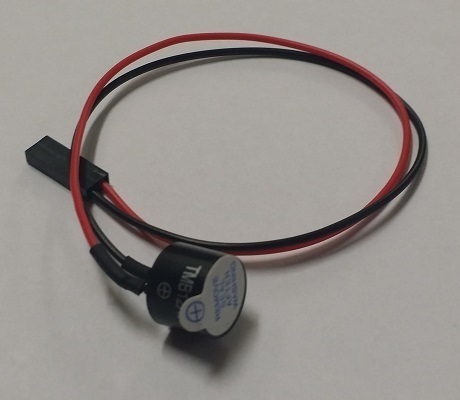 Power the Force VTX by 7-24V, Connect the RX port on VTX to FC. 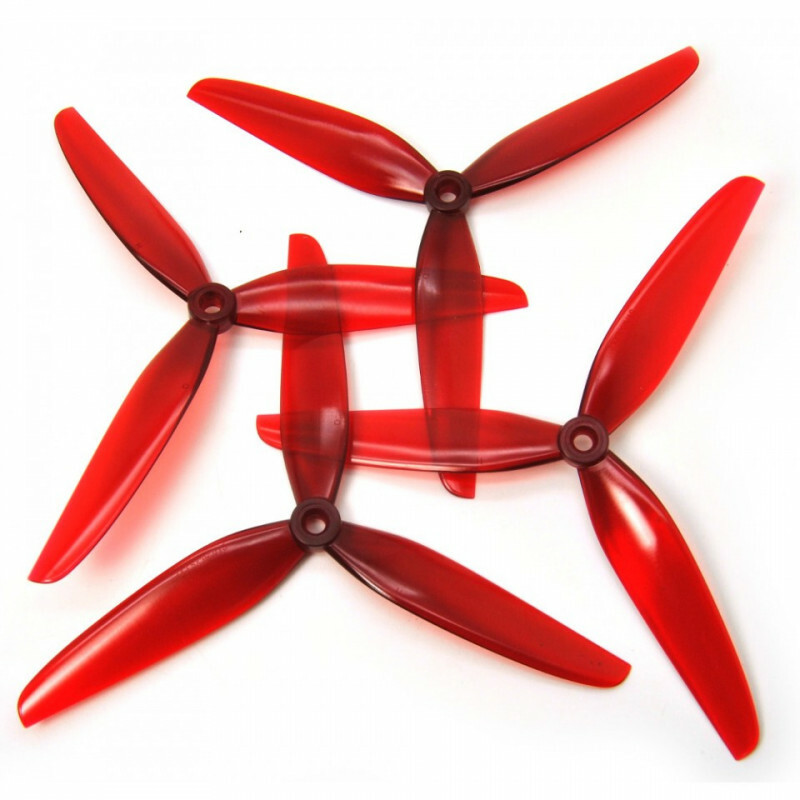 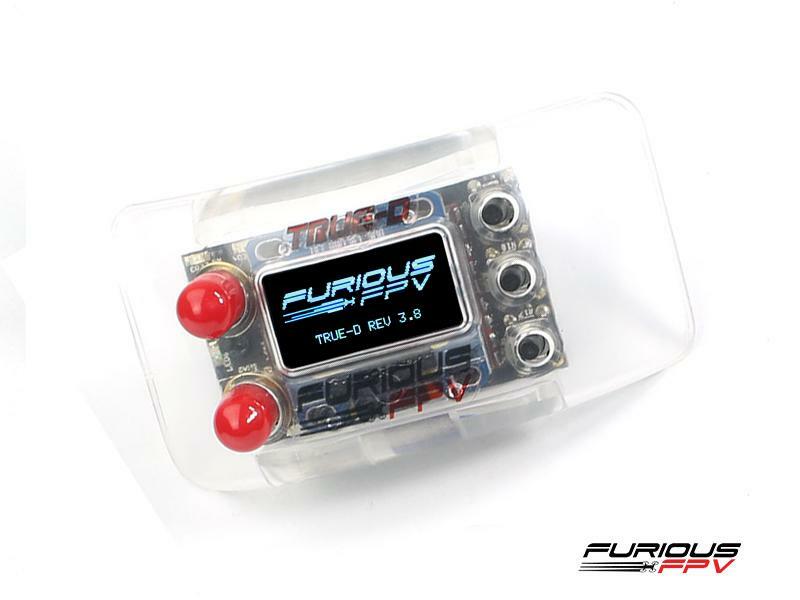 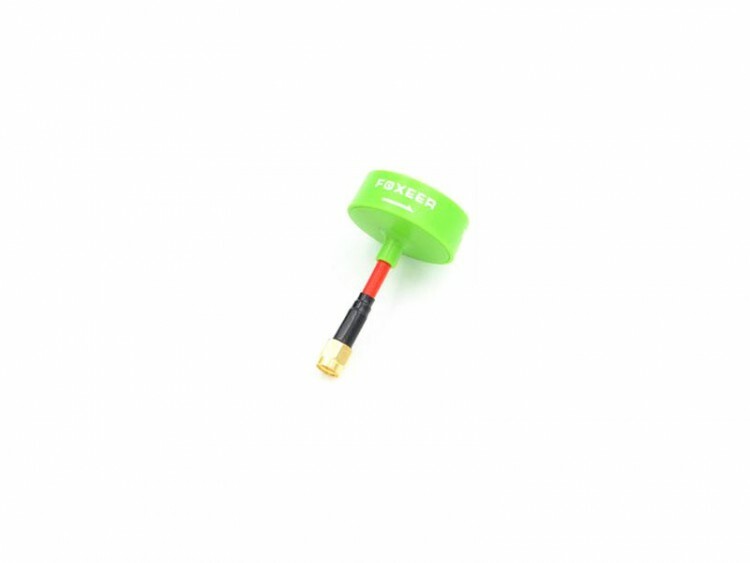 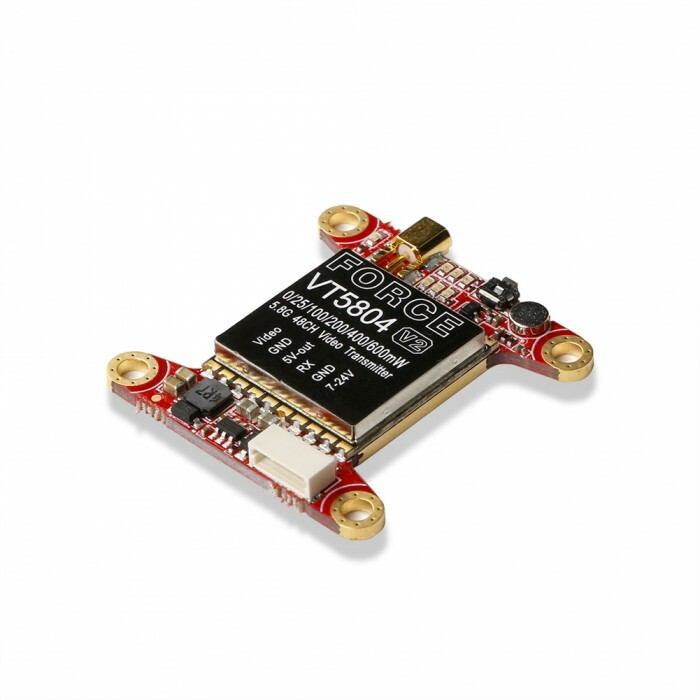 Let's take iFlight REVO Bee F4 as example, RX port on VTX connect to RX port on FC, Video IN on VTX connect to Video Out on FC. 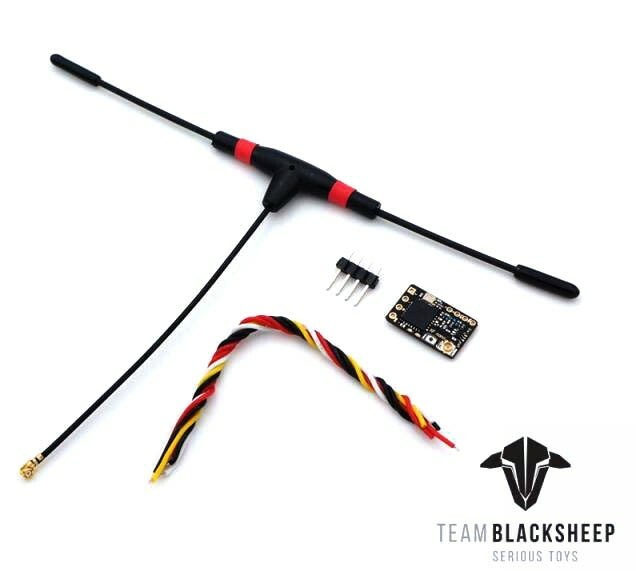 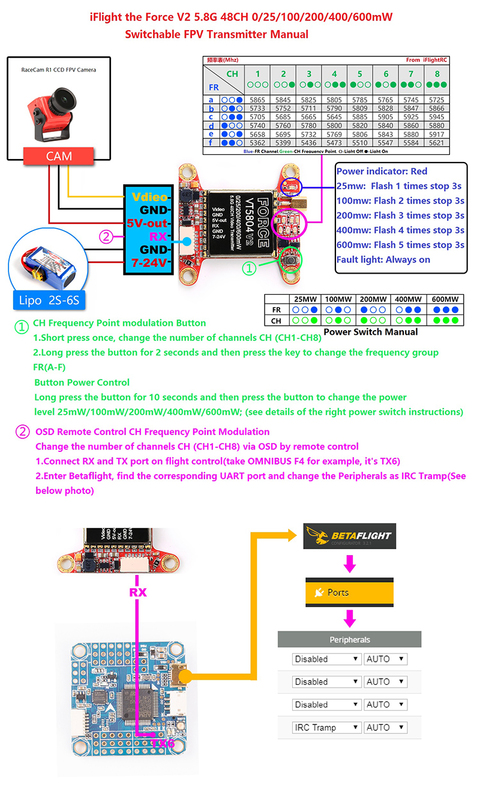 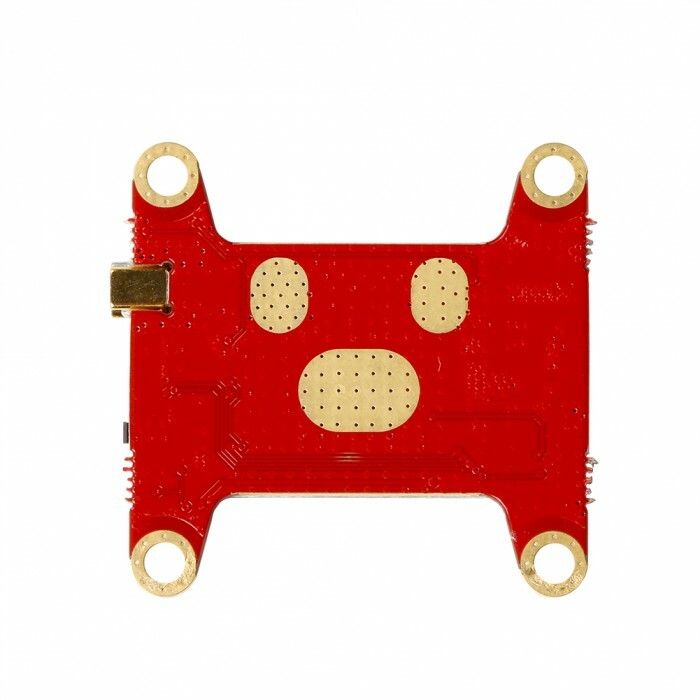 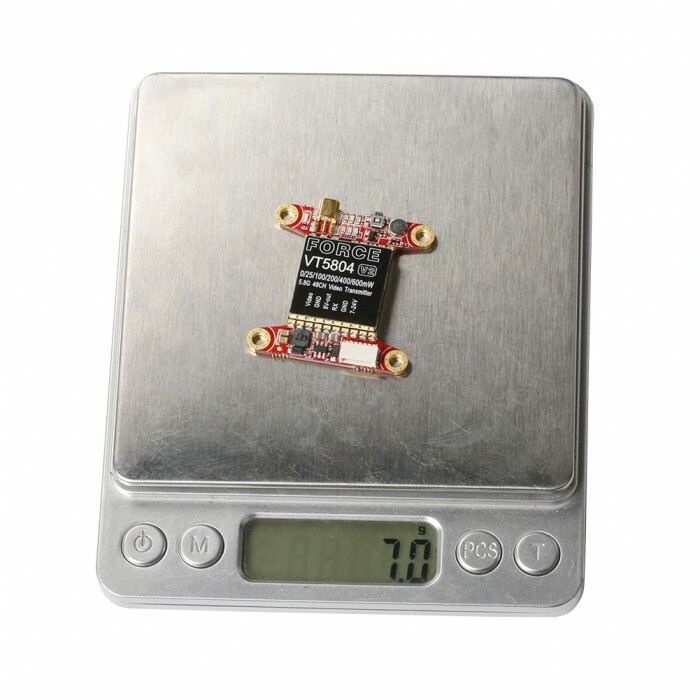 Bind Radio control to receiver, receiver connect to FC finish setting and control via radio control, and open Betaflight, choose UART6 in Port configuration on Betaflight, IRC Tramp on Peripherals position, click save. 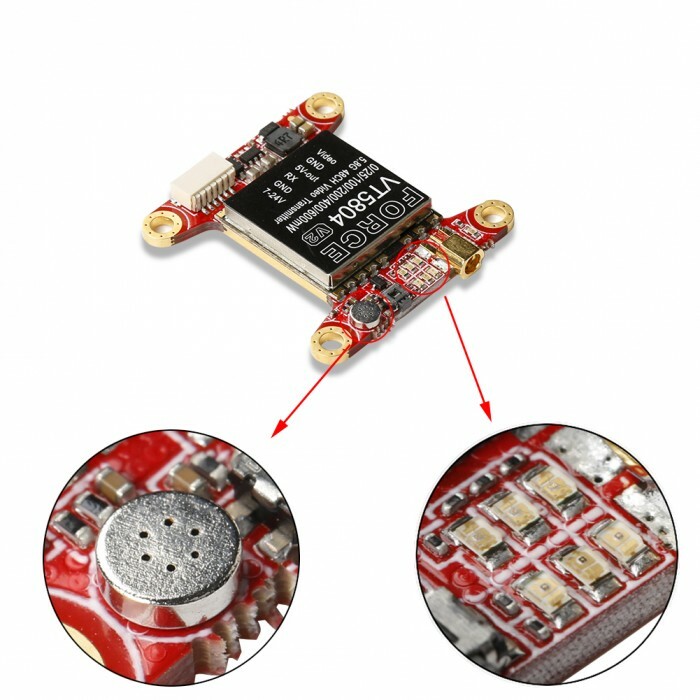 And now, connction and dedug on Betaflight is finished. 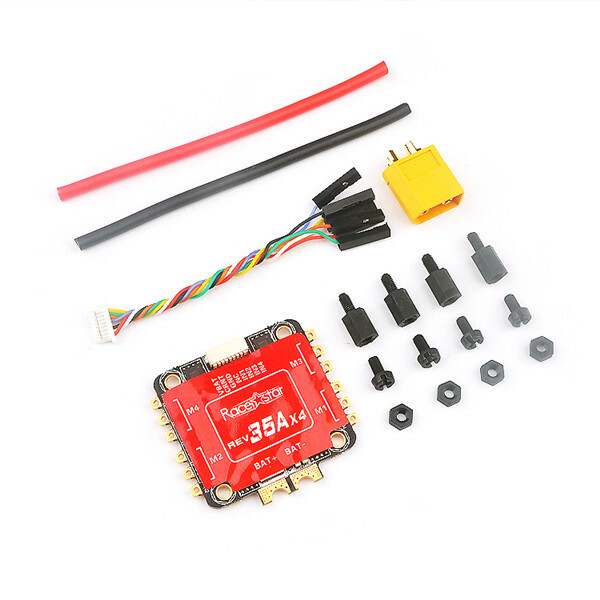 Now you can dedug via radio control, pull the throttle to middle, Yaw to far left, Pitch to top, and now there will be debug interface popup, Pitch up/down as choose, Yaw left right as confirm and quit, you can set PID, OSD, Frequency and channel, VTX power, after finishing setting you can quit and fly.